Choosing a college major or skill can be a demanding task. Not only must you identify the kind of career you want to pursue, but you also have to get clear about what you enjoy and value right here and now. When you understand the skills that you possess and the ways that you perform well in a learning environment, you can narrow down your list of potential universities and majors. Students with internship experience are significantly more likely to get hired after college than peers lacking internship experience and tend to have much higher starting salaries than students without such experience. We are encourage our students have to intern and we also have contacted with some companies to offer our students internship. 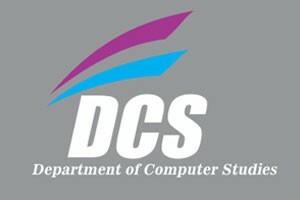 Degree: The 4-year Bachelor of Science in Computer Studies Program requirements is as adopted.